Cape Coral, FL— Aubuchon Homes announces two of their most popular homes will be featured in the 2018 CCCIA Builders Showcase. The Mandolin, recently awarded Best Pool Design in its category at the 2018 CCCIA Awards banquet, and the Riverside, an ultra-contemporary home built with the modern family in mind. The Mandolin, located at 1811 Cape Coral Parkway East, features 3 bedrooms and 3 bathrooms, plus a den/study for a total area of 3,996 sq. ft. and total living area (under air) of 2,541 sq. 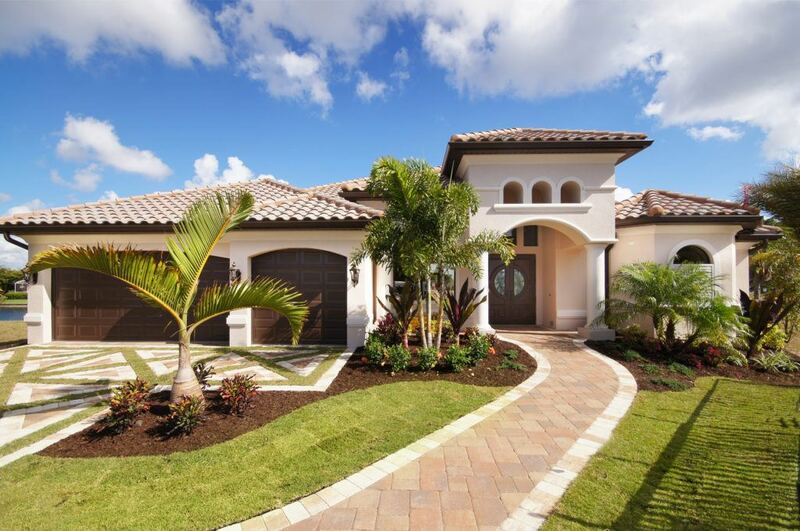 ft. Elevation styles include Mediterranean, Key West, West Indies, and Spanish Colonial. The Riverside, located at 5769 Riverside Drive, is a two-story riverfront home with 5 bedrooms, 7 baths, and a 3 car garage. The home has a total living area (under air) of 4,785 sq. ft. and total area of 6,351 sq. ft. Both homes will be featured in this year’s CCCIA Builders Showcase beginning Friday, January 19, through February 4. Open 7 days a week. 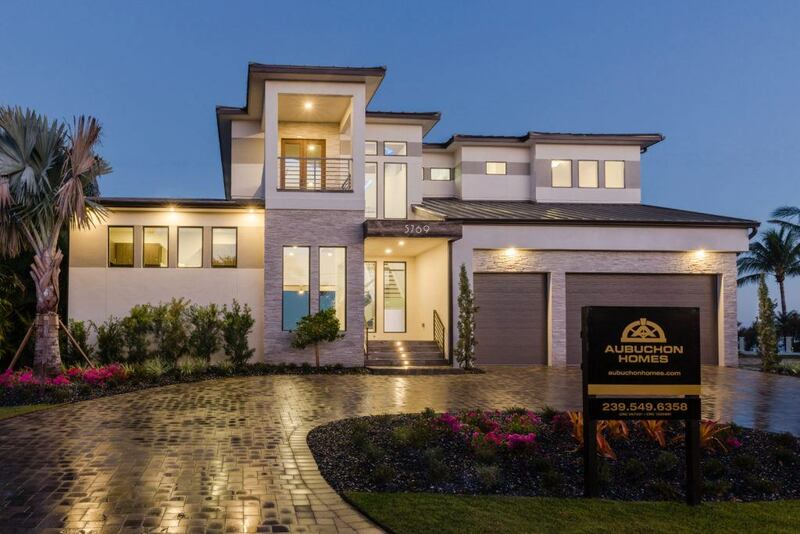 Aubuchon Homes has built over 500 homes throughout SW Florida since 1992. They have a total of six office locations throughout SW Florida: Cape Coral, Fort Myers, Bonita Springs, and Estero.